With prayer request made through our ministry here you are guaranteed that many people of the same mind will join you from around the world. Majority love to pray for others. We encourage you to make prayer life your top priority in life because God depend on our prayers. Even if you don't feel like praying just try to condition yourself to pray. When your mind remain steadfast in the Lord then you will make a habit of praying. You will keep in perfect peace those whose minds are steadfast, because they trust in you(Isiah 26:3),As you remain in God through prayer then your mind will be conditioned to draw from God and you will never do anything without consulting God first through prayer and it is with prayer request that you will make it in life. God says if you remain in Him through Jesus and the word in you then whatever you do will succeed. Prayer is an exercise worthy to learn and practice in life and it can be taught in life. Prayer is a subject that you have to be taught as the disciples admired Jesus lifestyle and discovered that prayer is what is making Jesus to succeed in whatever he did and they came to him and asked for them to be taught. The same case is happening to you and me. Who taught you how to pray? If you are not praying according to how Jesus taught us then it is high time you drop what you have been taught before and embrace the school of prayer that was started by Jesus himself. Here in this ministry we keep on insisting that we have to learn a new way of praying for us to love praying. We have observed that majority don't love praying because of some reasons; some were taught wrong ways of prayer and others have not practiced to pray the prayer of faith of Jesus. You cannot inherit how to pray otherwise the bible would have indicated that the disciples inherited how to pray from Jesus. we only read Jesus teaching them how to pray. Even if you feel that it is very hard to make a habit of praying and start to pray without ceasing. 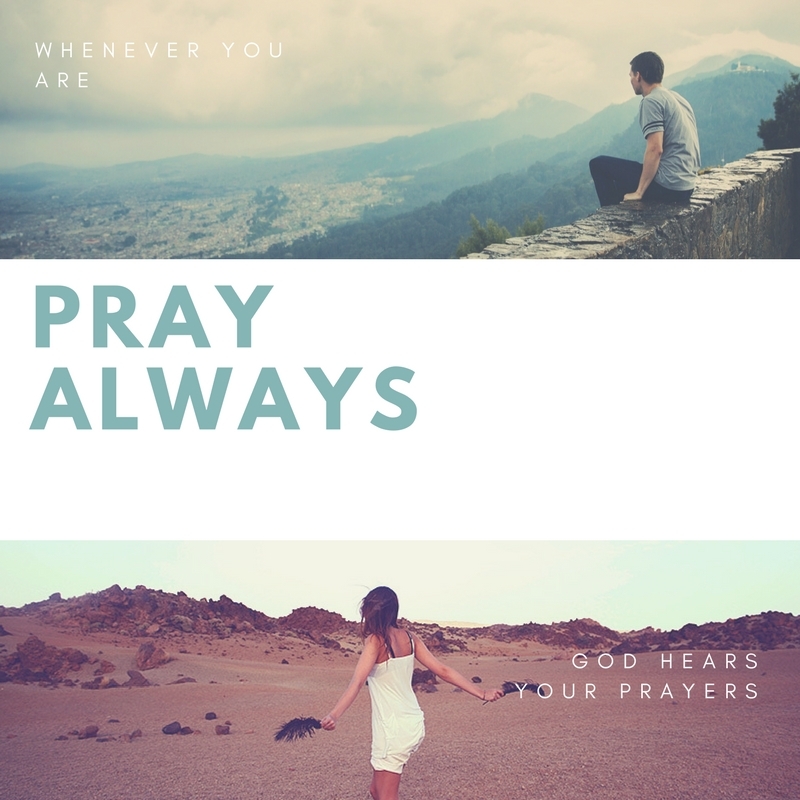 Once you learn and understand how to pray and the importance of prayer then your life will turn upside down for the better and you will always pray all types of prayer at all times in all seasons.